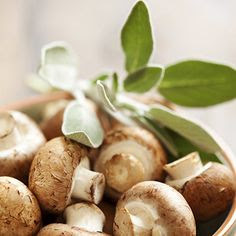 A popular favorite at this time of year, our Wild Mushroom and Sage Olive Oil is a delicious combination of fresh herbaceous sage paired with earthy, savory wild mushrooms. 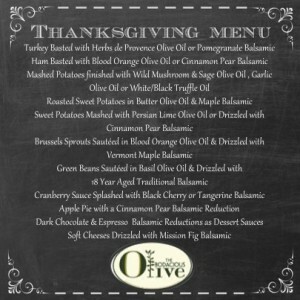 The result is a decadent, intoxicatingly aromatic olive oil, which will compliment a wide array of savory applications. Try drizzled over cream of mushroom soup, in risotto, and stuffing. It makes an inspired vinaigrette when paired with our Fig or Cranberry Pear Balsamics. Perfect drizzled over poultry, beef, pork, and lamb. A recent study has shown that a diet rich in olive oil has a positive effect on the development of the unborn child and may also affect her adult life.